We see hoardings every single day. They fade into the background on our morning commute. They serve as the backdrop to our lunch time walks. Steel hoarding panels mask unsightly building works and keep us safe from the construction works going on behind their panels. Consequently, whether made from painted wooden boards or high-quality printed free standing panels, they are an essential part of construction works. In addition, marketers are starting to see the huge advertising potential of these wide-format printed panels. Hoardings have the power to position products infront of viewers in a non-intrusive manner. Consequently, we’re known as the hoarding experts here at Octink. So, what exactly is a hoarding? A hoarding is defined as a temporary boarded fence in a public place, usually erected around a building site. These are used to protect the public from site works whilst also being used to display advertisements. You can view real life example of Octink hoardings here. What is the purpose of a hoarding? Hoardings are often used for advertising and marketing by companies or organisations. These Advertising Hoardings are an obvious solution for companies looking to promote a product in a place with high public footfall. Its also less intrusive than a digital display or graphic signage advertisement, making best use of the space. Historically, an advertising hoarding is very cost effective when compared to a similar sized billboard. Which, when you think about it, is what these hoardings are – temporary fencing panels optimised for outdoor advertising purposes! 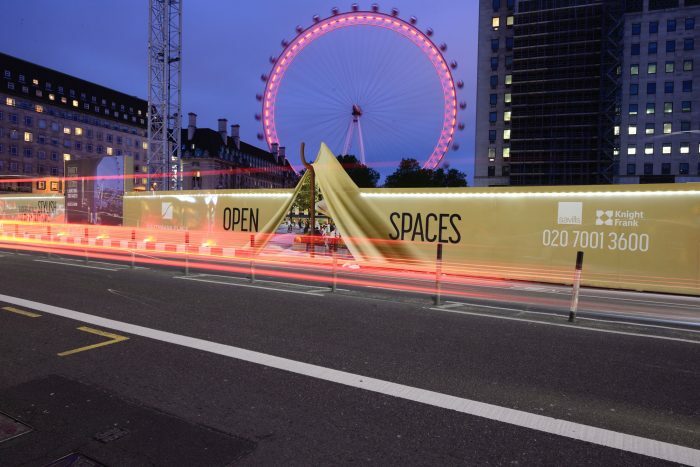 These temporary hoarding panels can range from simple outdoor advertising to bespoke eye-grabbing installations! Relatedly, Hoardings can attract business to a company. To entice customers from the outside, hoardings can be successful at creating curiosity for a development or attraction coming soon. The nature of hiding a site behind a hoarding naturally peaks people’s curiosity. Subsequently, the correct messaging here can spark excitement to a fever pitch for the big reveal. 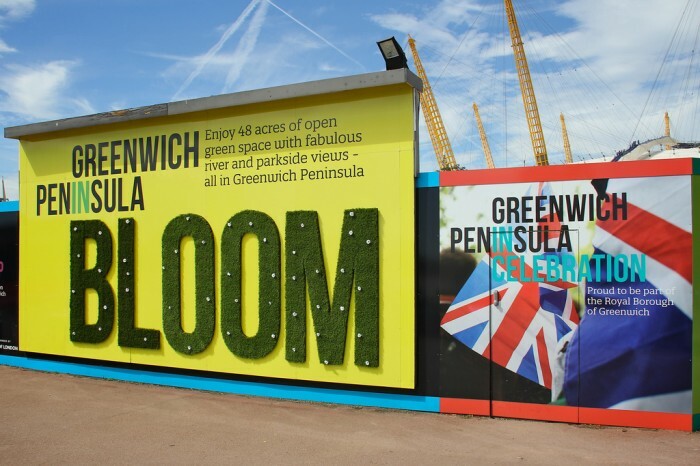 Quite simply, Hoardings are often designed to help people recognise a place or brand. For instance, retailers will often use them to show which shop is going into a development. Property developers use them to let people know who is responsible for the site. The bigger and more bespoke the hoarding, the more prestigious the brand comes across! 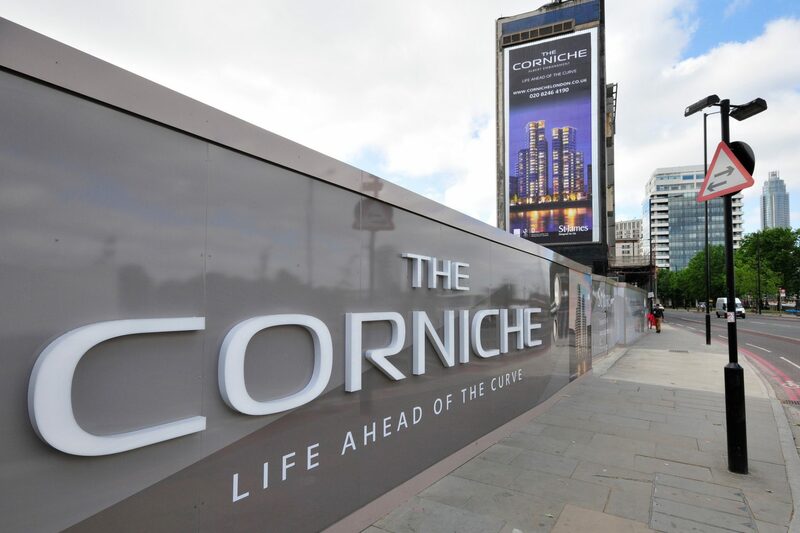 Directional graphics on hoardings are often necessary for vast locations such as property developments and regenerations. These often point to sales opportunities such as marketing suites. As a result, visitors or customers are less likely to get lost and avoid situations that could reflect badly on the business. Above all, health and safety is the main reason for having a building site hoarding. Separating the general public from the construction site to prevent unauthorised access improves site security. In addition, having secure fencing along your site perimeter allows controlled access to the site for your contractors. 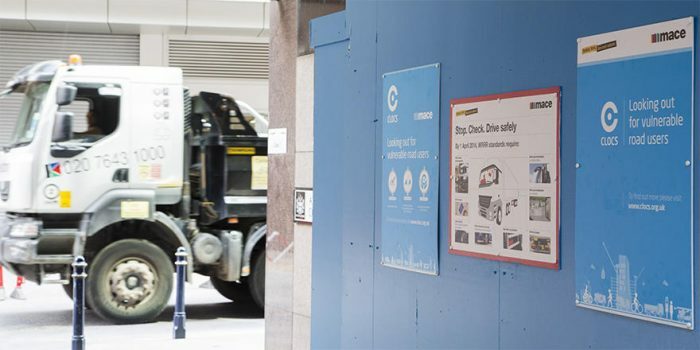 However, as well as separating the public from the potentially hazardous building works, they can also be used to communicate health and safety information. These panels provide the perfect backdrop for warnings about hazards or threats which are essential to safety and compliance regulations. 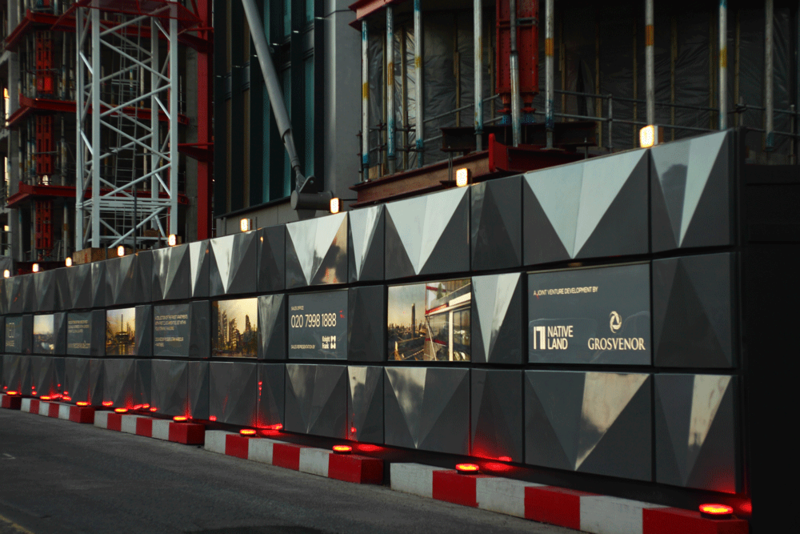 You can see some more examples of Octink’s Construction Site Hoardings here! 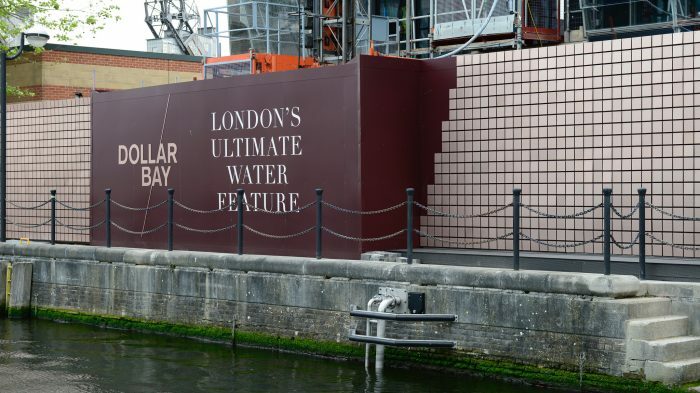 Finally, a bespoke hoarding can enhance the overall appearance of a space or its surroundings. We employ a range of methods to elevate hoardings into art installations! Just some of these include illumination, cut lettering, graphic overlays and bespoke substrates. Therefore we’ve embarked on the most prestigious hoarding projects in the country! 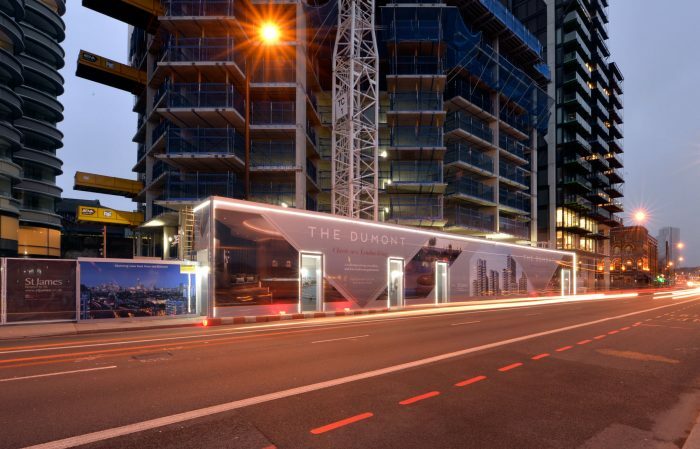 From the moving hoarding at Dollar Bay, to the illuminated hoarding at Southbank Place. We know bespoke hoardings! Like what you’ve read? 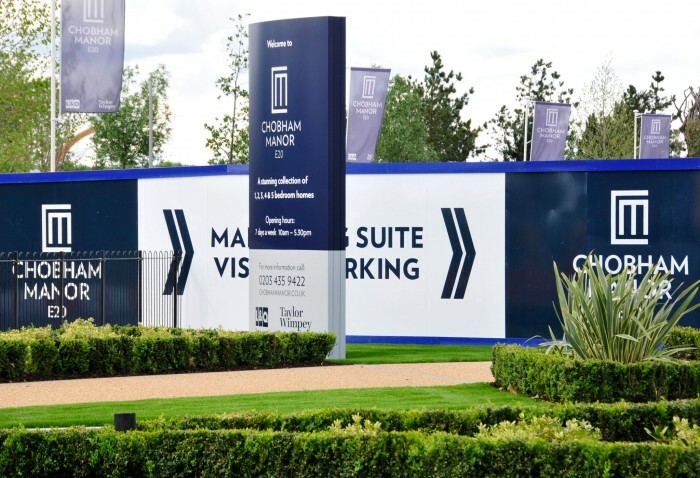 Octink have an unrivalled experience of producing hoardings. 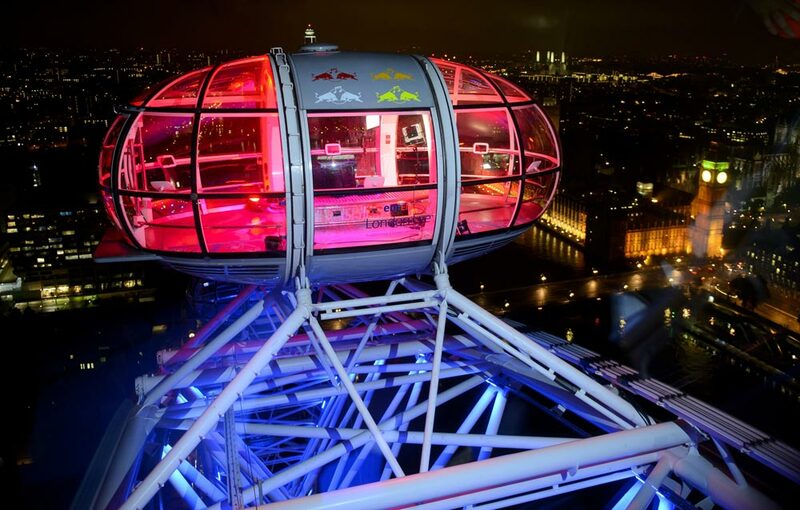 Past projects include the prestigious hoardings at W1, the iconic Battersea Power Station and at The Shard. 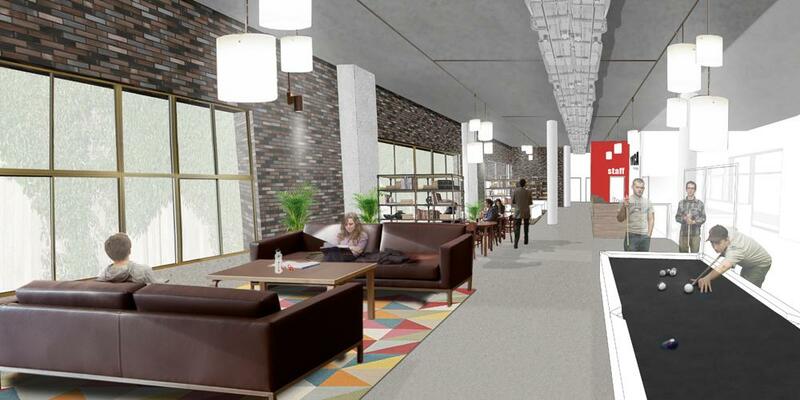 In addition, we handle your project from concept to completion. In detail, this means from survey and construction design and management, through production and ending in our installation service. Plus, all our hoardings confirm to design and management regulations. If you have any questions or want to talk to us about a project, you can Contact us here.